Prince William and Prince Harry marked the 10th anniversary of their mother's death with an event to celebrate her life. The Concert for Diana on July 1 2007, which would have been Diana's 46th birthday, was one of the first events to take place in the new Wembley Stadium. Proceeds from the concert went to charities supported by the late Princess, and to charities of which the Princes are Patrons. 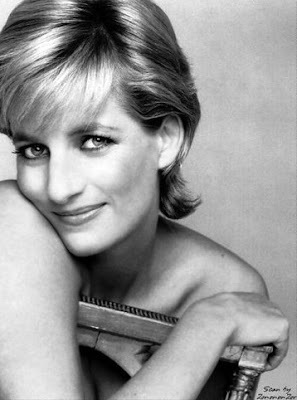 Princess Diana is someone I look to for inspiration and guidance. She makes me want to be a better person. She embodies compassion, glamour, humility, grace, and love.